Find route maps, timetables, stops, stations, and Park & Rides. Choose an option to fit your needs – from a single ride to 31-days of service. Check for detours, delays and closures. Learn about improvements to our services coming in August. Learn about improvements to our services coming in June. 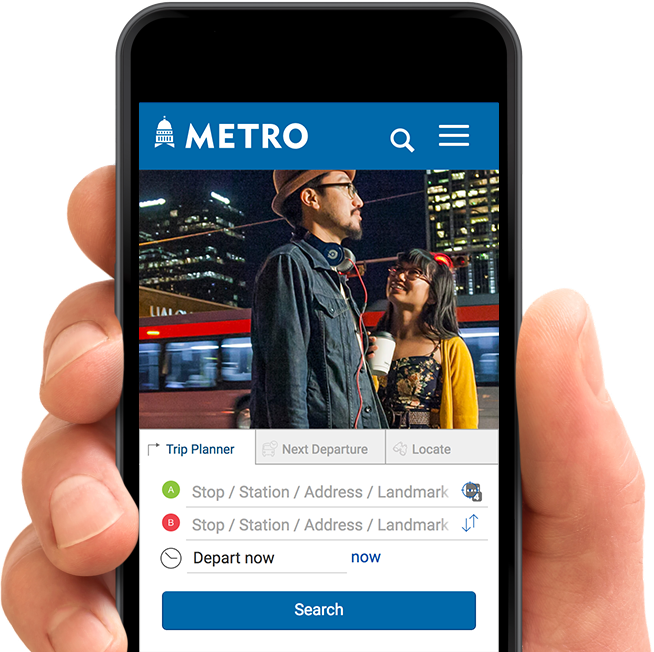 See what's happening at Cap Metro in English, en Español & in an accessible format! We're planning a regional transit system that will give Central Texas options. Our 3 MetroLink Innovation Zone pilots connect you to our High-Frequency service. Our pilot program is now permanent & K-12 students can ride free of charge.